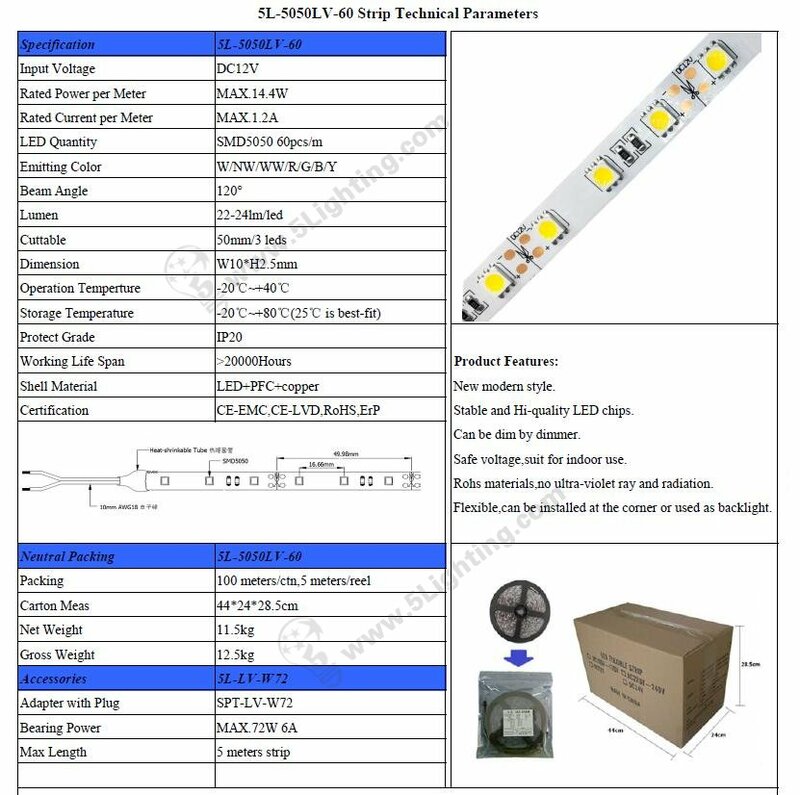 Stable and Hi-quality LED chips. Can be dim by dimmer. 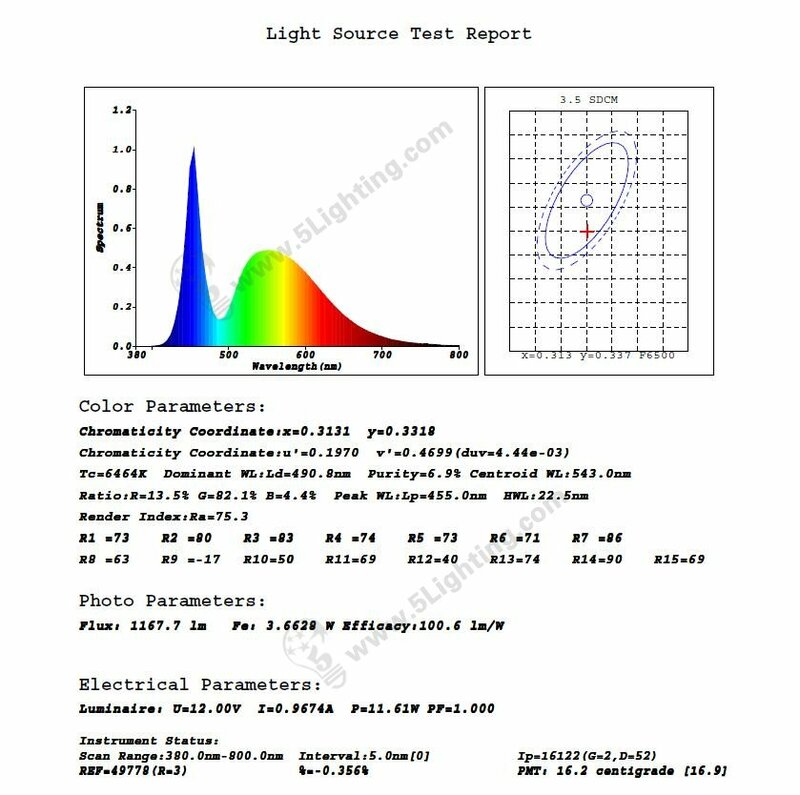 Rohs materials,no ultra-violet ray and radiation. Flexible,can be installed at the corner or used as backlight. 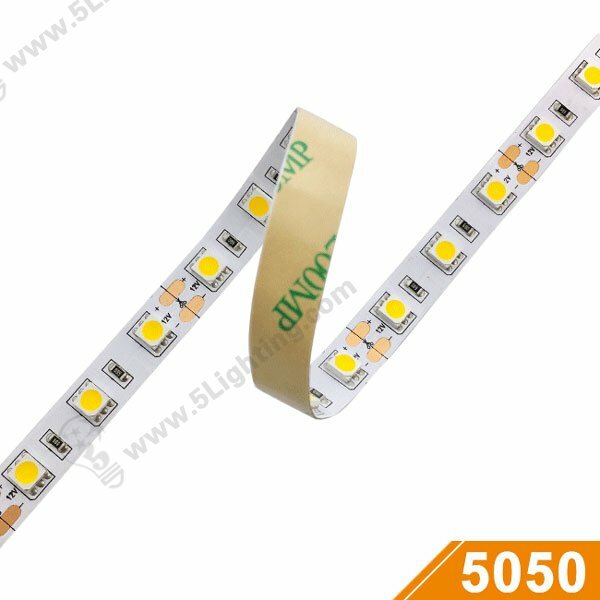 As you can judge from spectrum chart this 300 SMD 5050 LEDs Tape Strip Lights is super bright than normal led tapes in the market .